An overview of the upcoming strategy RPG. 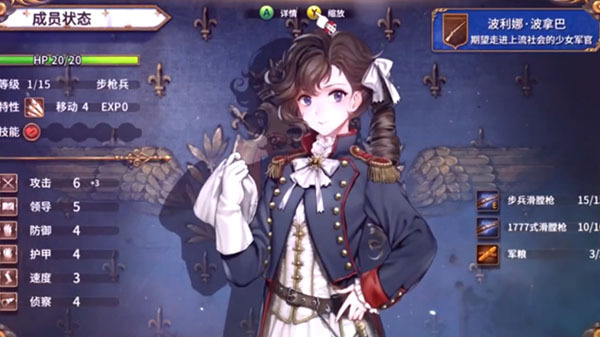 CE-Asia has released a new trailer for the French Revolution-set strategy RPG Banner of the Maid highlighting the game’s features. Banner of the Maid is due out for PlayStation 4, Switch, and PC via Steam in 2018.